The Midnight Sun Athletic Club has been part of many individuals’ fitness journey. Their fitness stories help keep other people motivated in achieving their full fitness potential. 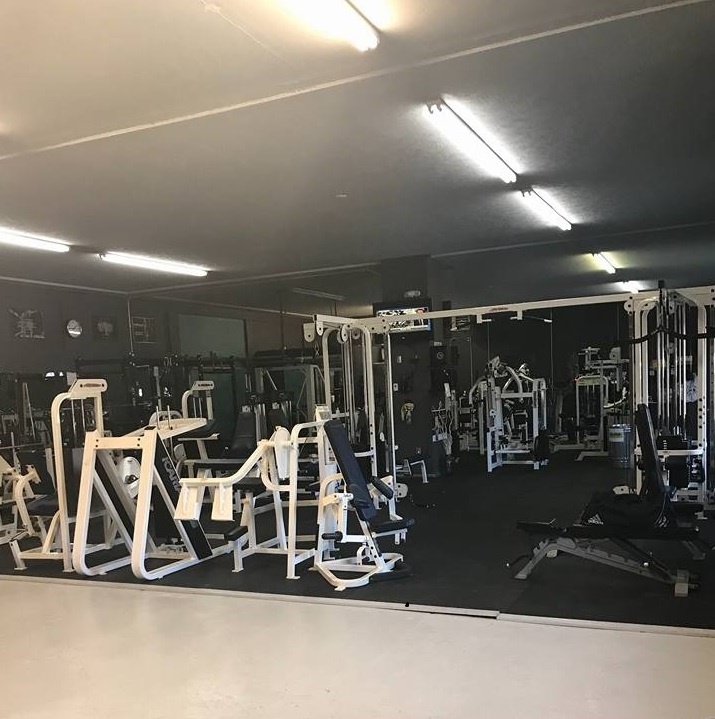 Get to know some of our fitness inspirations below and how our fitness gym that is conveniently located between Palmer and Wasilla was able to help them. Contact Our Fitness Gym Today! Our members’ fitness is always our top priority. The Midnight Sun Athletic Club believes that Form is Everything. Once you’ve joined our family, we take the time to show you how to utilize the equipment properly to get the best results while avoiding injury. This is a free 1 hour service to you as a gym setting should never be intimidating. We’ve listed some of our reviews below. To read more, click here. "I love the Midnight Sun Athletic Club. It is such a great place to workout. The staff are super friendly and make you feel welcome. The atmosphere is one of family and trust. They have helped motivate me to work harder and to push myself to reach my goals. First time I have joined a gym and continued to keep coming back! "Carrieann has provided superior training services. After working with a number of other personal trainers I appreciate her thorough, individualized and well thought out plans. She is really great about monitoring form. Thank you for the excellent personal training services!" "It's an awesome place to workout (with our without a great personal trainer) where members can bring their kids to be watch by the best attendants so they can get fit, achieve their fitness goals, and create a great, healthy lifestyle! Love it!!! "Great family friendly upbeat studio. Anyone wanting to get in shape should come check it out." "Welcoming, you're not just a number to a gym. Helpful in any way they can." "Friendly staff, great environment! The place looks great you guys!" “Working with a Carrieann has been awesome! It was a fun process and I'm so grateful to Carrieann and the Midnight Sun Athletic club for helping me become healthier .